A successful retirement doesn’t just happen on its own. It takes careful planning and plenty of self-education. 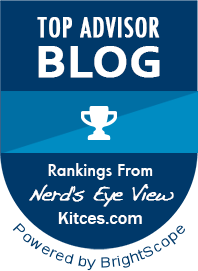 Sure, you may have hired an advisory team to assist you with your retirement plans, but the burden is on you to get it right because no one else will feel the pain and regret of big retirement mistakes like you will. This is YOUR retirement and you need to take charge of it! The best way to do that is by educating yourself with some of the excellent reading material that’s available. 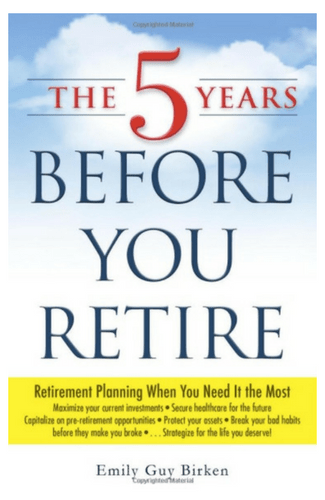 Below, I’ve listed some of my favorite books on the topic of retirement planning. These books contain valuable pieces of information that can help you make great decisions, keep you protected and potentially change the trajectory of how you spend the best years of your life. And the best part…they are all easy to read. 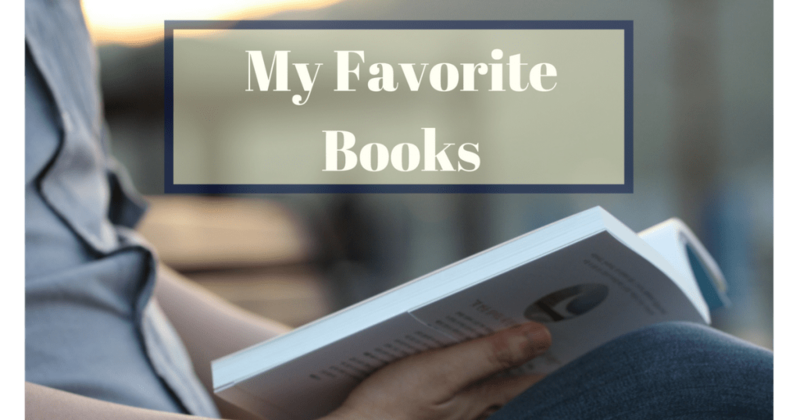 I hope that you enjoy these books as much as I have. 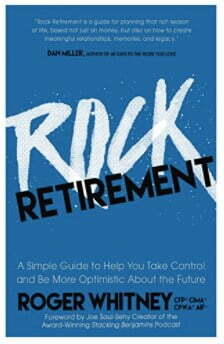 The planning you do in the 5 year period before you retire is crucial to the overall success of your retirement years. You don’t want to wait too late because there’s a lot to think about as you begin to transition from working to retired. This book lays out a step-by-step guide process for planning all the little details you need to think about. How do you balance living an awesome life and planning for retirement? In this book Roger Whitney shows you exactly how to think outside the box to not only have a great retirement but to create your best life now in the process. It’s an incredibly easy read that incorporates real-life stories as well as hard financial facts that are easy to process. If you’ve always though about retirement planning as a necessary evil, Roger’s approach will inject some life and creativity back into the mix. Warning: Your financial advisor probably doesn’t want you to read this book. Especially if the only real service they offer is investing your money. In this book the legendary founder of Vanguard, Jack Bogle, reveals his key to getting more out of investing: low-cost index funds. But…this book is about much more than just investing in index funds. 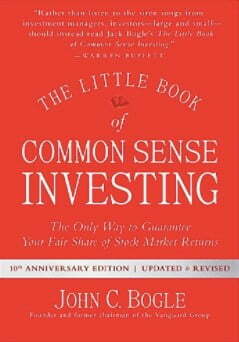 It’s a book that may change the very way you think about investing. It covers why a long term approach is better than short term speculation, how the financial markets actually work, the powerful role of investment costs and the value of real diversification. If you’re like most people, you waited longer than you would have liked to start saving for retirement. There were other things to consider like getting married, having children, saving for college, buying a house and a hundred other things that were legitimate priorities. The good news is that starting late doesn’t mean you are doomed to an uncertain future. Whatever your stage in life, there is still time to turn things around. 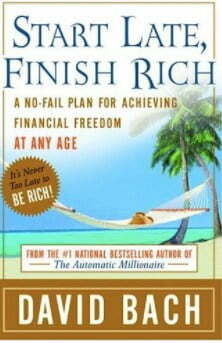 It’s never too late to live and finish rich. You’ve just got to get started. For those who don’t have good money habits nailed down tight, THIS is the time to change your course! The retirement years are much more difficult and stressful for those who haven’t developed rock solid financial principles. 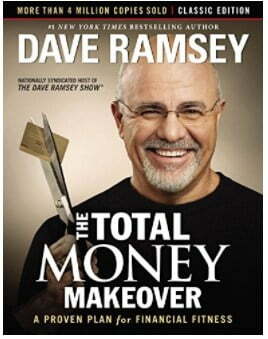 This book will take you through the steps to get on the right financial road and give a framework to stay on it. 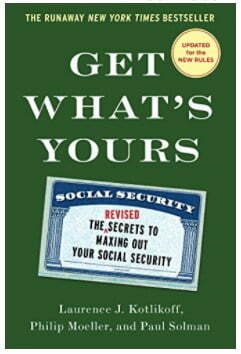 Social Security has the reputation of being dull, dry and boring. Then along comes this book and blows the doors off the New York Times bestseller list. There’s a reason why it did (and continues to do) so well. It’s good! This book covers the most frequent benefit scenarios faced by married retired couples; by divorced retirees; by widows and widowers. It explains what to do if you’re a retired parent of dependent children; disabled; an eligible beneficiary who continues to work. It addresses the tax consequences of your choices, as well as the financial implications for other investments. You may have noticed, this isn’t a book. However, it’s the one gift that sums up retirement better than any I’ve ever seen. My clients have often told me that the best part of retirement is how you can forget all about the clock after years of working around schedules and timelines.